Government of India has introduced a new taxation system, which is known as GST. 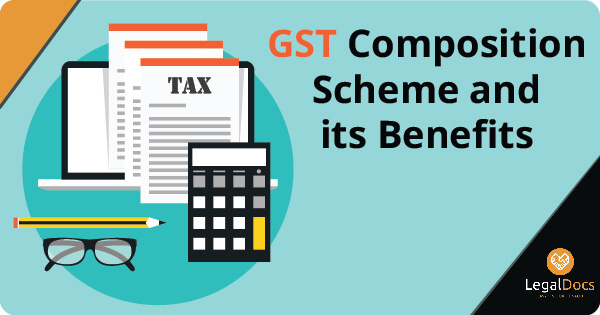 Whether you are into a business or an individual professional, you would first want to confirm whether GST is applicable on your profession or not. When you notice that your business or profession should be registered under this new taxation system, you need to learn how to do it. There are basically two options to go with i.e. offline and online. If you want to Get GST Registration done offline, you need to visit at an authorized GST facilitate. On the other hand, if you want to get the process done online, you need to keep reading stated below online GST registration guide. If you want to complete GST registration online even without going out, you need to follow stated below instructions. First of all you need to visit at the official GST portal. Here, you need to grab information about what types of documents you need to submit in order to complete the registration process online. Now, you are advised to find out option for GST Registration Online on the official website. You will find an online form. 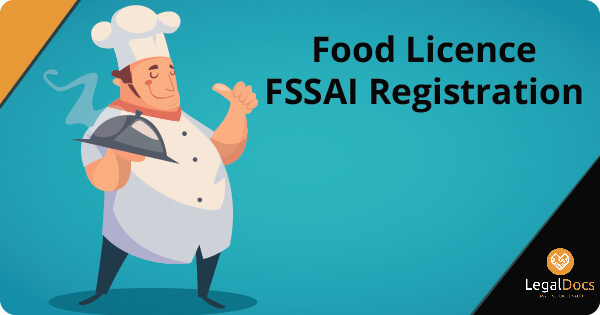 You need to submit required information of you on the form such as your full name, contact number, email address, business address, PAN number, and other financial information. Once you fill the online GST application form, you need to submit it online. Here, one point should be noted that you must not forget attaching required documents along with the application such as your income proof, business address proof, PAN card, etc. You will receive a ONE TIME PASSWORD to verify the application form online. If you donâ€™t want to get your GST registration application disapproved, you should not forget knowing about the documents required for GST registration. Now, the question arises here how to know about required documents to get your GST number registered for your business? For this, you need to visit at the official GST portal online. Here, you can easily find out latest news, views and information about GST in India. However, the process of applying for GST registration is easy and effortless, but still there are many people who find it a difficult task to accomplish. There could be various reasons behind not going through the GST registration online such as lack of time. 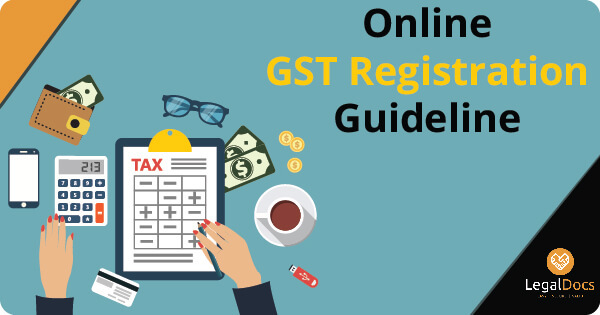 If you donâ€™t have adequate time to understand the Online GST Registration Guide, you need to take help from a legal document portal such as legaldocs.co.in. It is among the top legal documents websites online in India that can help you getting your legal papers ready to do for your business. You just need to get in touch with the legal expertise at the legal docs portal. Since you are not a legal professional, you may find it difficult to cope with a certain legal terms and conditions. Thus, you need look for professional assistance.